WINTER SPRINGS, FL, October 13, 2016	(Newswire.com) - ​Imperial Towing of Melbourne, Fla., captured the First Place award for Car Carrier in the national Shine ‘n Star Tow Truck Photo Beauty Contest, hosted by Tow Times magazine and powered by Ford Trucks. 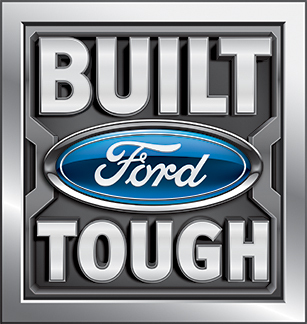 The Ford F-750 truck with a Century 24-foot aluminum bed sports blue and purple colors. The custom vinyl wrap shows a "peeling-off" effect with a red flame near the reflective company logo. The undercarriage has amber LED lights for added night-time safety. Despite the Ford F-750's good looks, the tow truck is a work horse for Imperial Towing. "It’s a daily worker," said Sam Roig, owner of Imperial Towing. "The driver who drives the truck does about 50 to 75 tows a week." One of the company’s fleet of 11 tow trucks, it was chosen out 550 entries submitted in five categories this year from around the nation and Canada. Winning the Shine ‘n Star Tow Truck Photo Beauty Contest adds a notch to Imperial Towing’s years of outstanding service in Central Florida. The business has been part of the Melbourne community for 17 years. Imperial Towing owner Roig boasts that his tow trucks are fairly new and the best in the Florida beachside community. “We get a lot of business off the appearance of the trucks," Roig said. "Truck appearance inside and out is my biggest thing." 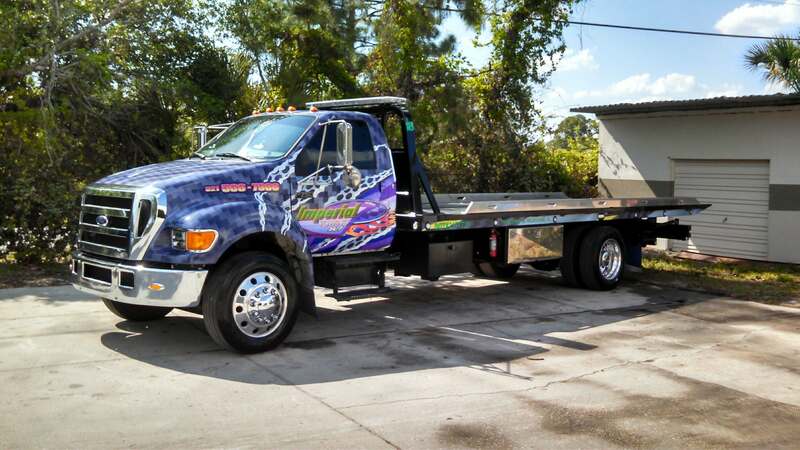 It’s the first time Imperial Towing has competed in a tow truck photo beauty contest. The award has encouraged Roig and his crew of seven drivers to enter more tow truck competitions. 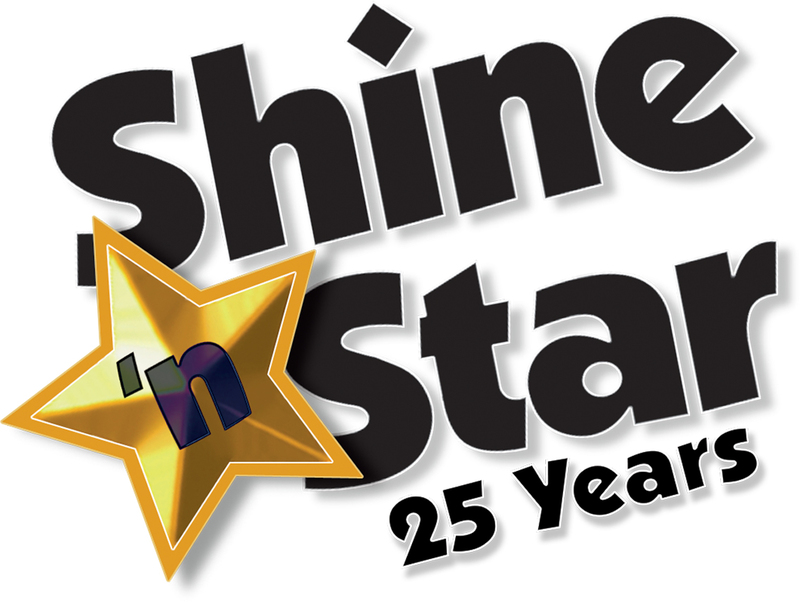 The annual Shine ‘n Star Tow Truck Photo Beauty Contest – now celebrating 25 years in 2016 – taps into towing operators’ pride in their fleet, giving them an opportunity to show off the beauty and brawn of their equipment. Like many tow truck operators, Sam Roig loves his truck. "The tow trucks are attractive and they stand out against everybody else's tow truck," he said. "Appearance is 90 percent of our business." The Shine 'n Star Tow Truck Photo Beauty Contest offers 16 cash prizes, with first-place winners such as Imperial Towing also featured on a future cover of Tow Times magazine. Reach Sam Roig of Imperial Towing, Melbourne, Fla., at 321-508-7908.